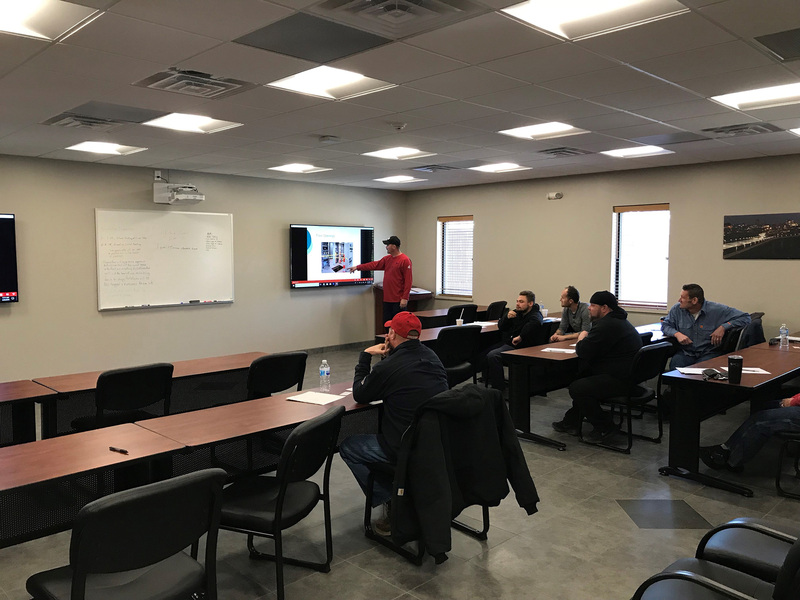 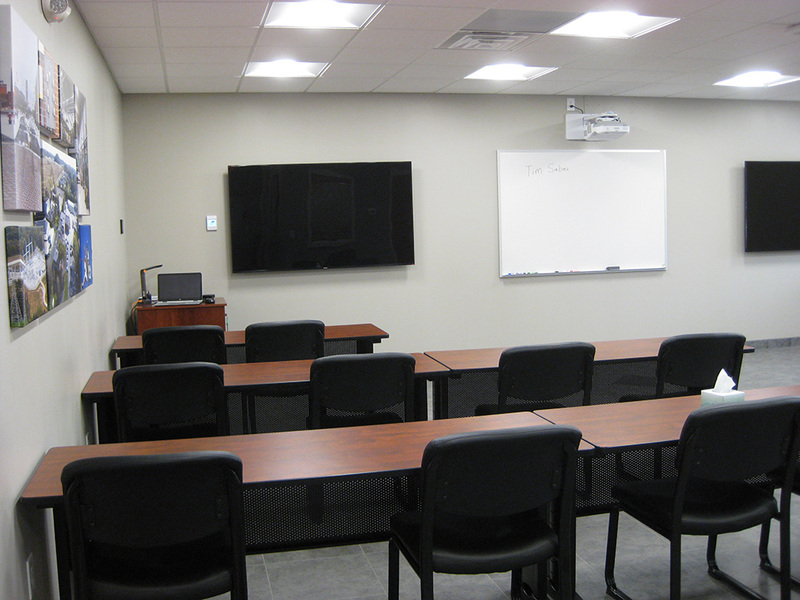 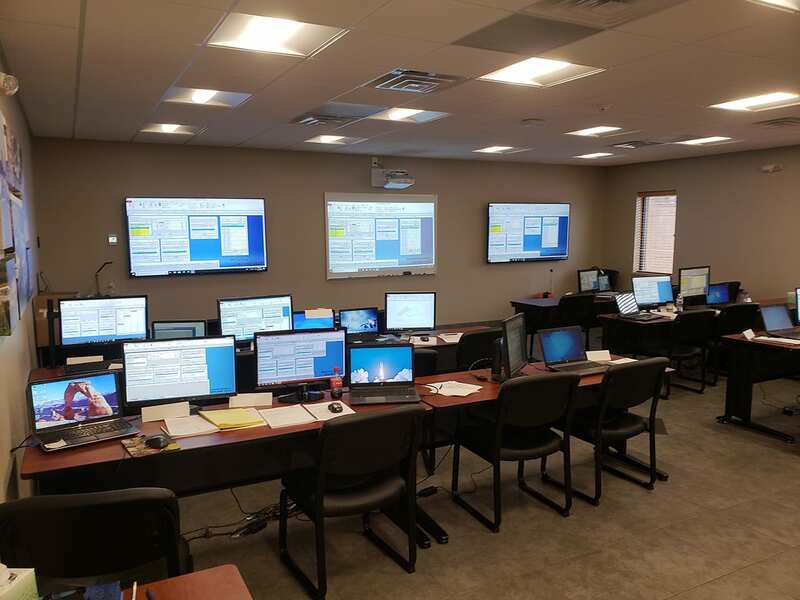 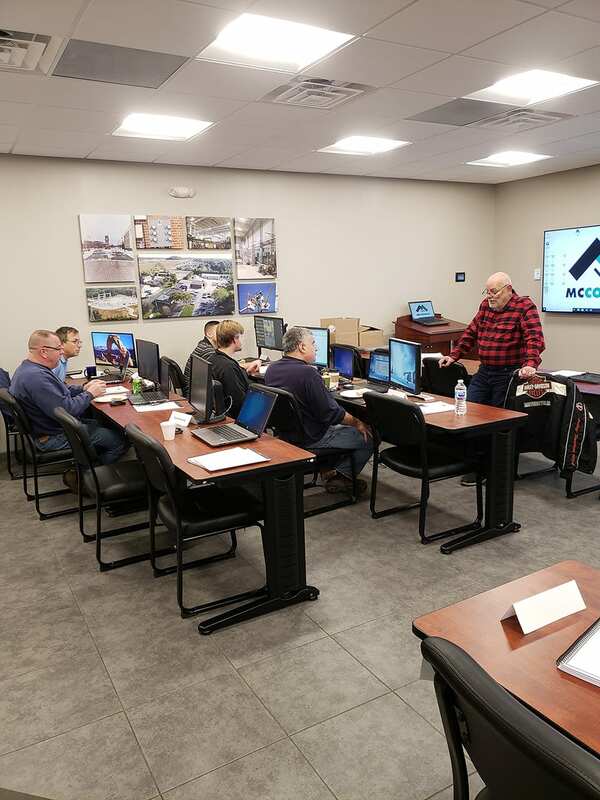 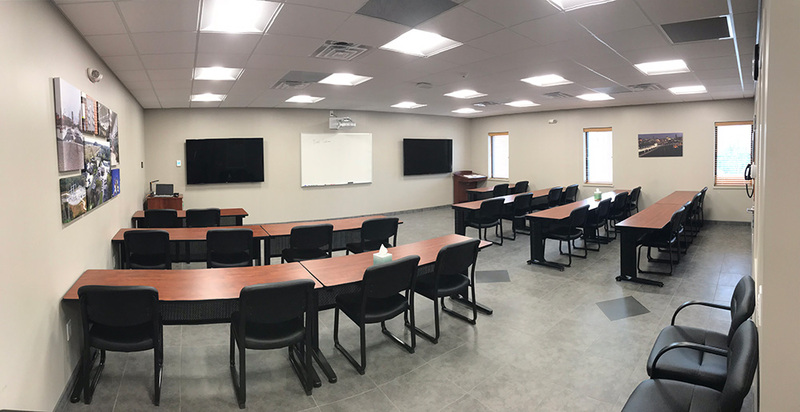 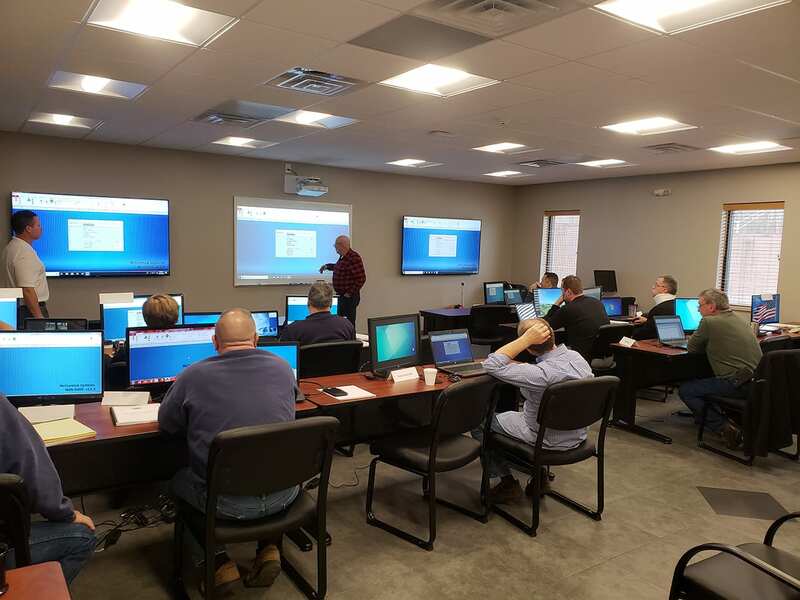 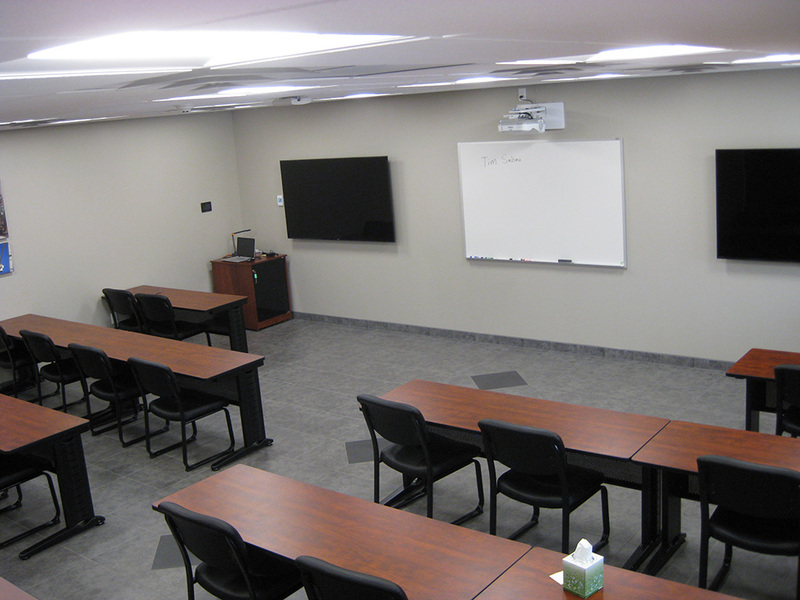 Training Center | Thompson Electric, Inc.
Thompson Electric, Inc. provides team members with an innovative training facility for ongoing education and new-hire orientation. 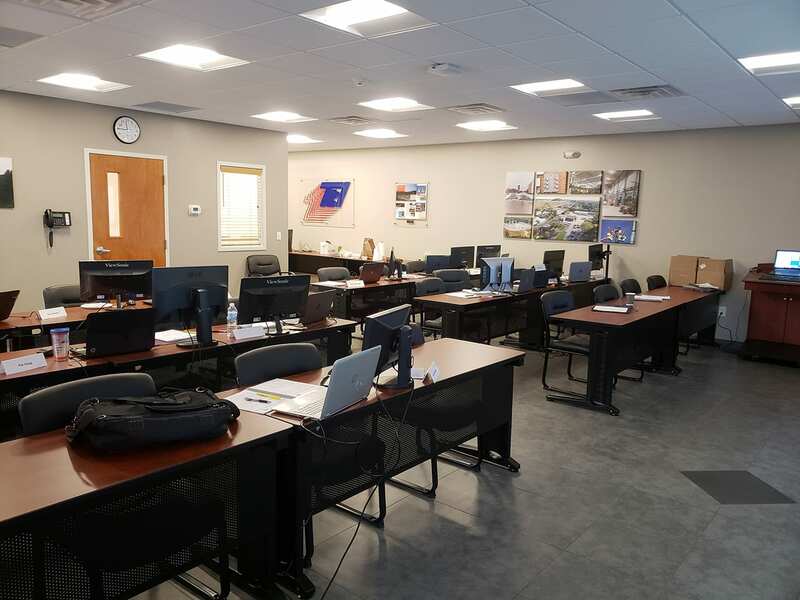 The 1,500 square foot space was built in 2016 as an expansion to our existing complex. 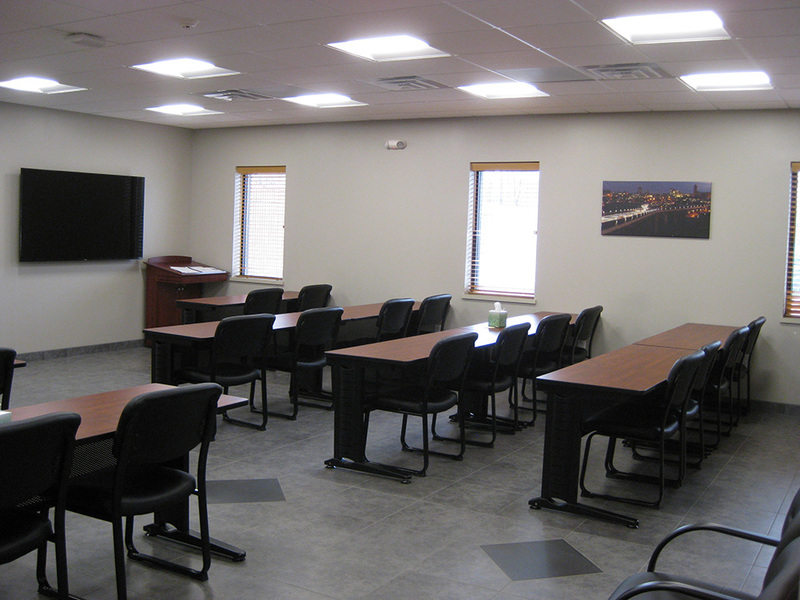 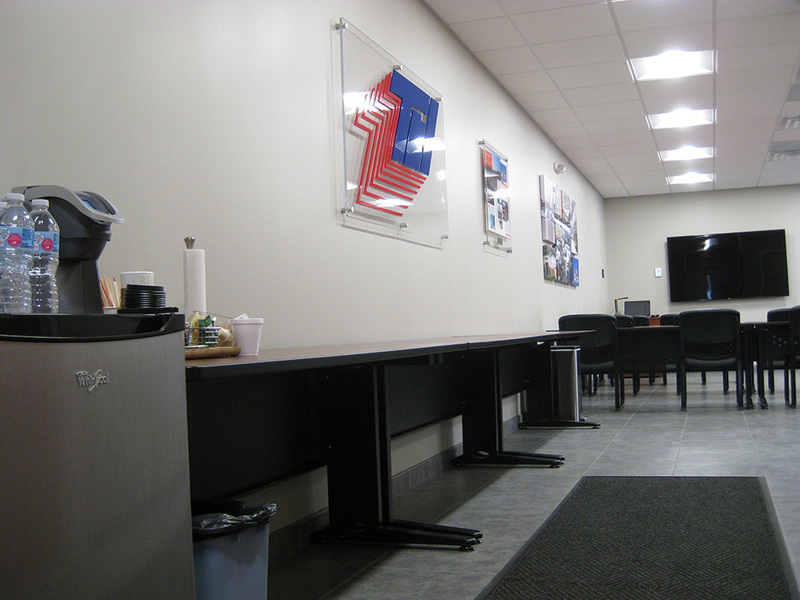 Employees have ample room to complete education courses, receive hands-on training and hone their skills.